Tactical and strategic digital marketing startegies for search, social and paid that help bring potential customers to your website and convert them into customers. Discover the keywords that your prospects search for every day and optimize your website so it ranks higher on Google. Making your site mobile friendly and marketing effectively to consumers on mobile devices. Tactical and strategic digital marketing services that help bring potential customers to your website and convert them into customers. Our team takes the load off your shoulders by providing you with exceptional SEO services that will help to expose your business online by ranking it on to the first page of Google, Bing, and Yahoo! Nine Peaks is a full-service digital marketing and Search Engine Optimization (SEO) company that offers results-driven services and exceptional customer support. Through effective online marketing strategies and performance based SEO, we can help turn your website into your business’ most powerful lead generator. We know all the right moves in utilizing digital marketing strategies, Search Engine Optimization, email marketing, social media and outbound marketing to bring you success. The proof comes from all our clients around the world currently positioned in the top 10 results of search engines such as Google, Bing, Yahoo! Online marketing is a dynamic process that is constantly being changed. 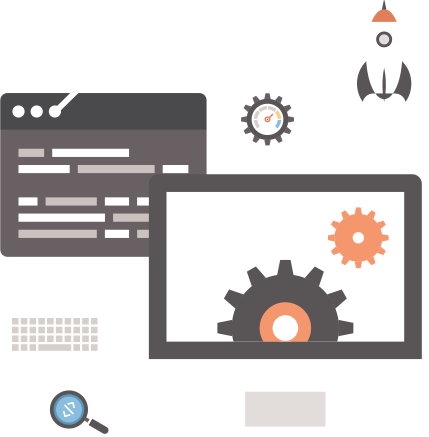 To keep your business on top of your competitors, we constantly monitor the changing technology and are developing new ways of optimization and analyzing sites every day. Through effective online marketing strategies and performance-based SEO services, we can help turn your website into your business’ most powerful lead generator. Integrated digital marketing are designed to generate leads and sales. Set up a time to talk about your business goals and expectation. Our initial conversation is free, while we discuss your project. If you would then like to proceed, we charge hourly or per project, depends on services and work required.